With the recent massive growth in online services and internet use, there are many opportunities for criminals to commit scams and fraud. Online fraud appears in many forms- it ranges from email spam to online scams, and is only growing. 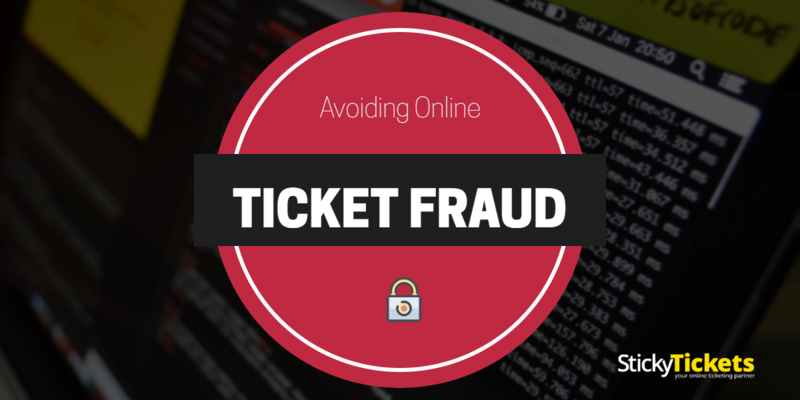 It is an unfortunate fact that fraud has become prevalent in the online ticketing industry also, so it is now more important than ever to ensure that you purchase legitimate tickets, get legitimate ticket sales, and that this is all monitored in a safe and secure environment. Phishing involves using a form of spam to fraudulently gain access to people’s internet banking details. A phishing email may ask an internet banking customer to follow a link to a fake banking website to enter their personal banking details. If the link is followed, the victim often also downloads a malicious program which captures his/her keyboard strokes including any typed information such as banking login details and sends them to a third party. Treat any unsolicited email with caution and don’t click on links in emails if you don’t know who they are from. Pop-up windows are often the result of programs installed on your computer called “adware” or “spyware.” These programs look in on your Web viewing activity and regularly come hidden inside many free downloads, such as music-sharing software or screen savers. There are free programs online available to block pop-up windows, however first ensure they are from a legitimate company. Keep your computer operating system, Internet browser and anti-virus software up to date. Avoid using computers in public places like internet cafes, hotels and airport lounges to do work, especially places that offer free Wi Fi. Remember if the ticket price is suspiciously high or low, think again! Purchasing these tickets can expose you to being turned away at the venue with a forged ticket or getting in the event and finding out that your front row seats are right at the very back, with a restricted view. You can also call the venue of the supposed event to verify the physical address provided, as well as checking that their contact details seem legitimate. Never transfer money- always pay with a credit card, so that if you do not receive what you paid for you can ask your credit card provider for a chargeback. The Better Business Bureau is also there to help. Does the name appear suspicious? Have you previously received claims or chargebacks from this buyer? Does the purchase seem too good to be true? ie a large number of tickets purchased. On the reverse side of ticketing scams, there has also been online ticketing sites found guilty by the ACCC of false or misleading advertising and not disclosing additional fees, which can be quite substantial. Does it all seem too hard??? It’s not!! 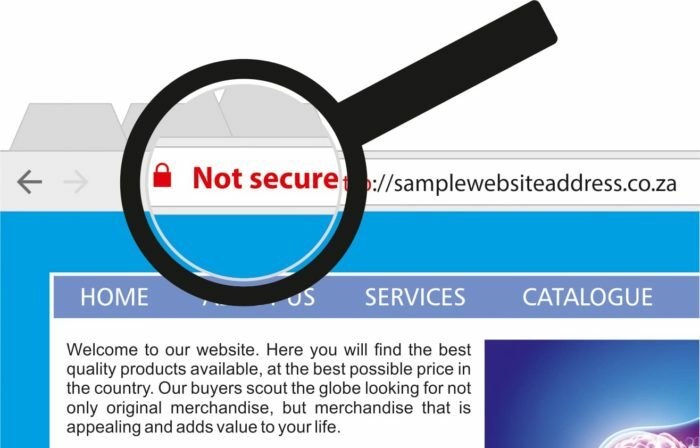 Ultimately, selling and purchasing tickets on a secure, authorised site which invests in the latest technology and is transparent with their information and pricing, is the safest way to avoid fraud. 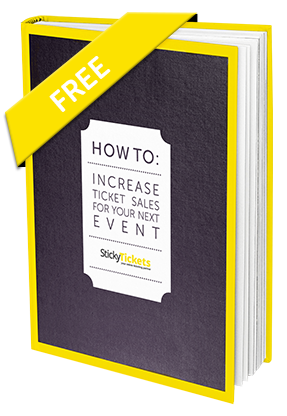 Sticky Tickets takes our fraud prevention methods very seriously for both ticket purchasers and organisers. We do not allow the resale of any tickets on our site, and every transaction is monitored to help prevent fraud. Our risk controls include sophisticated behavioural models and a vast fraud database. 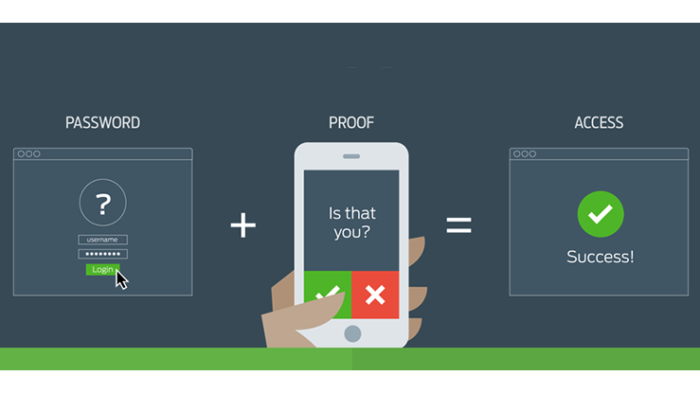 This analysis allows us to screen for fraud at sign up, transaction and network levels so we detect most fraudulent transactions in real-time. If any ticket purchaser or event organiser suspects an event/transaction may be fraudulent, we can be contacted any time and we will investigate. For more information on becoming an event organiser, please click here. In today’s digital world, being prepared for any frauds and scams before they hit is the only way to stay on top of it!